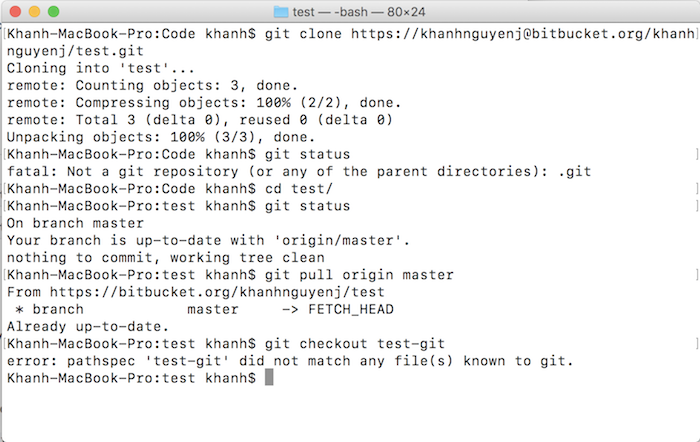 When working with Git, we will often use the “git fetch” and “git pull” commands to update data from the Git remote repository to the Git local repository. So what’s the difference between these two commands is, let’s find out in this tutorial! First, I’ll talk about “git fetch” first. 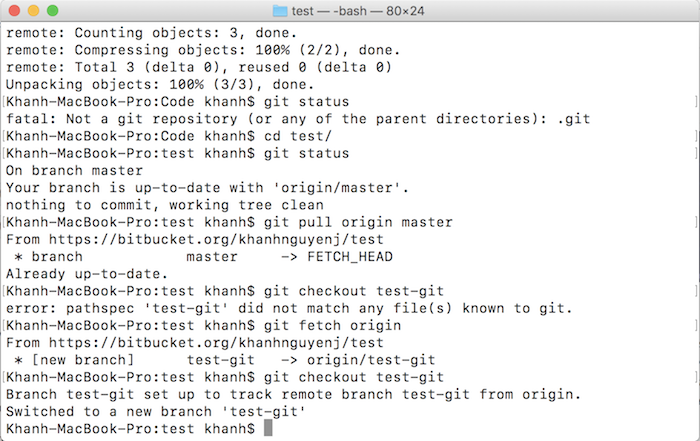 The command that we usually use with “git fetch” is “git fetch origin”. Using this command, you can update the latest information from Git remote repository. But the information here does not mean that the entire data from the Git remote repository, it’s just the metadata information. 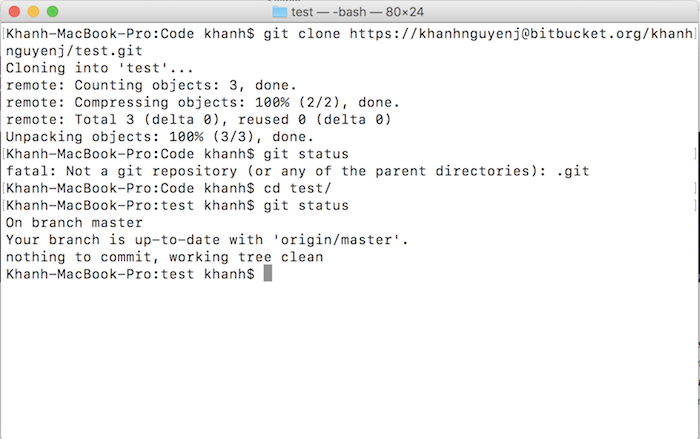 For example, which branches our Git remote repository has, there are any changes from the Git remote repository that we have not updated yet? It only updates that information, not making changes, synchronizing Git local repository with Git remote repository. 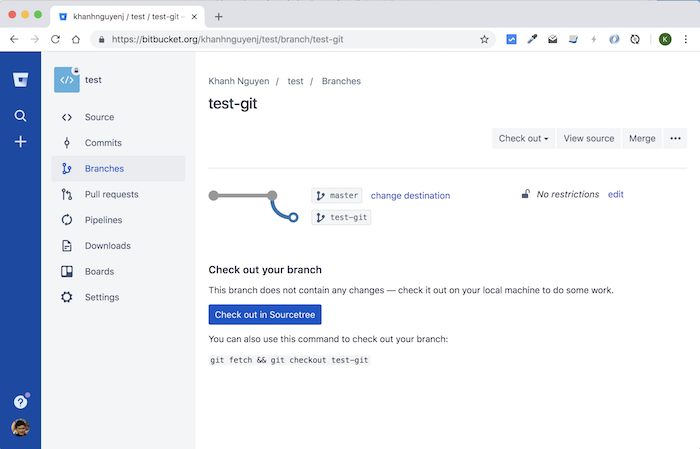 We often use the “git pull origin <branch_name>” command to update source code changes in the branch we are working on. It will update all those changes to the Git local repository, not like the “git fetch” command, only update the metadata, not update the source code. Because of that, using “git pull”, we often encounter a problem called source code conflict. The reason is because the code we changed in the Git local repository, someone also changed on the Git remote repository, updated that code, Git does not know which code to choose to merge. 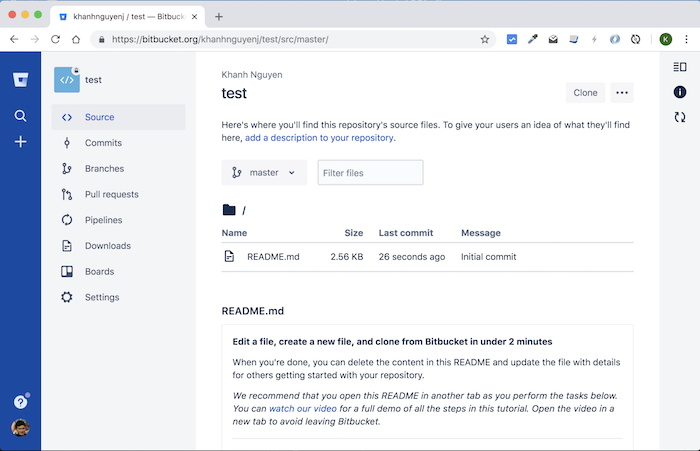 I have a repository named “test” on Bitbucket as follows.